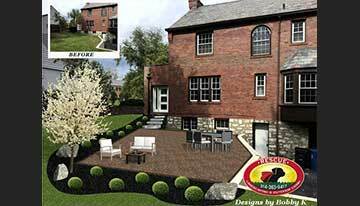 Phenomenal Outdoor Spaces Created by St. Louis’s BEST Landscape Designer Bobby K! Out of our love for animals, Rescue Landscaping gives back by donating to local animal shelter Open Door Animal Sanctuary. landscape design, our experts are here to make your yard stand out. 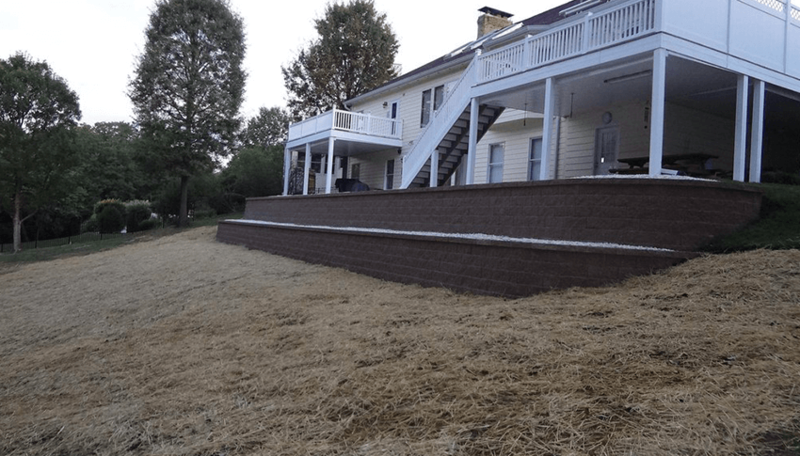 We design patios, walkways, and retaining walls with the highest quality products and professional installation practices that insure your investment for years to come. 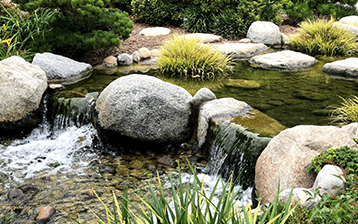 A well-designed water feature offers a tranquil sound and ambiance that becomes a retreat from the stresses of everyday life. 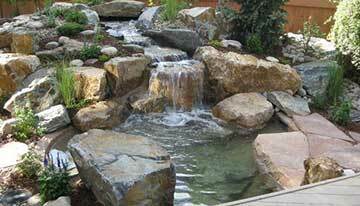 Designing beautiful, functional, and low maintenance landscapes is our specialty. We use lots of color, texture, and natural elements to create the yard of your dreams. 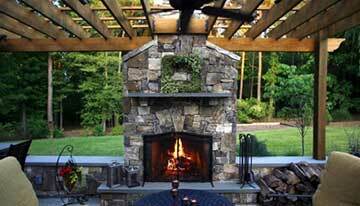 Why Rescue Landscaping & Outdoor Living for Your Landscape or Hardscape Projects? You can add functional, beautiful livable space with ease and affordability by transforming any outdoor area into the all-seasons living area of your dreams with Rescue Landscaping & Outdoor Living. An outdoor lifestyle, designed and installed by our experienced design professionals, has never been more attainable and versatile. 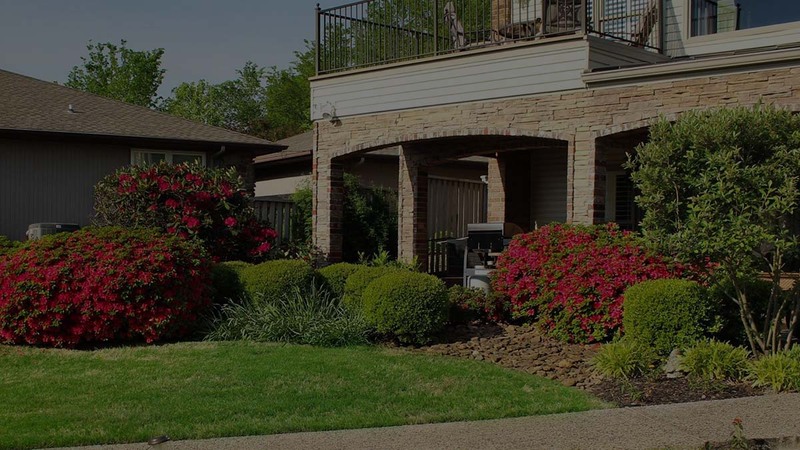 If considering a landscaping project seems too overwhelming and expensive, I assure you – our team makes it simple and budget-friendly with an end-result that enhances your lifestyle and resale value. 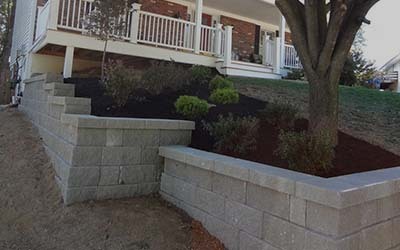 One thing that sets us apart is that we design, install, and incorporate both hardscapes and softscapes into your project to make your vision come to life. Using both is critical to an aesthetically pleasing, long-lasting outdoor area. 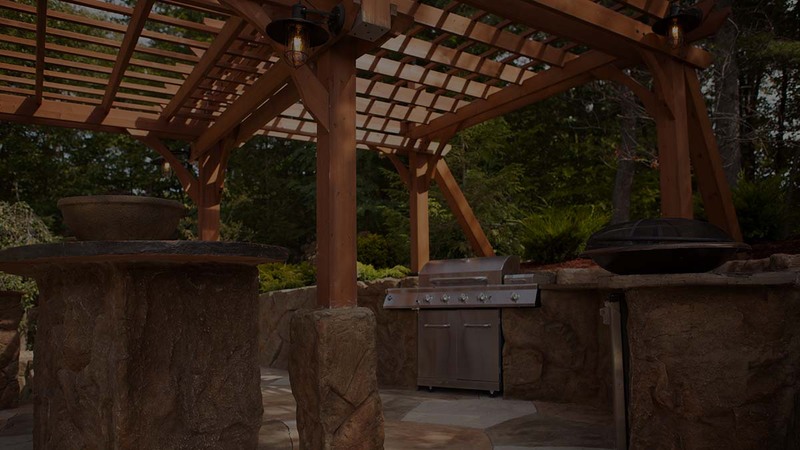 Our hardscaping services include outdoor kitchens, custom fire pits, outdoor fireplaces, chimneys, various types of water features, paver patios and pathways, and retaining walls. Our softscape services include landscape beds, artificial turf, synthetic grass, planters, bushes, shrubs, trees, lighting, lawn maintenance, and drainage systems. 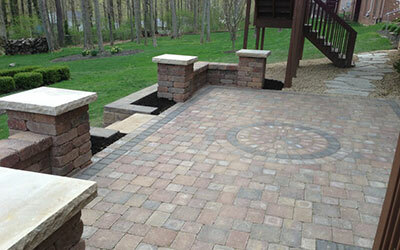 Our extended services help you maintain and care for your new all-season landscaping for years of enjoyment. Rescue Landscaping & Outdoor Living is inspired by Bobby K’s rescue dog, a black Labrador named Bear. 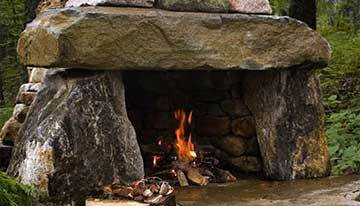 We donate $100 from every custom fire pit sold and $250 from every custom outdoor kitchen or fireplace sold, as well as a portion of our other profits to local rescue animal shelters like Open Door Animal Shelter. 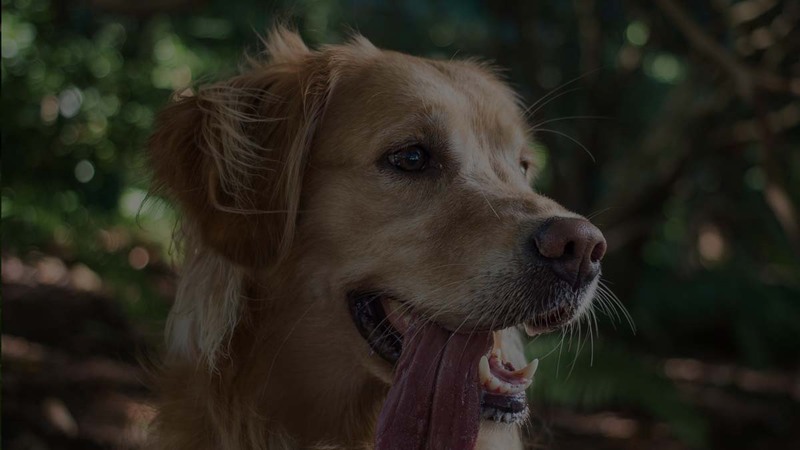 So whether you want a backyard water feature, outdoor kitchen BBQ, custom fire pit, paver patio, retaining wall, or an entire backyard makeover, while we help you get the oasis of your dreams, you will be helping animals in need. What a great way to give back! Rescue Landscaping loves to rescue outdoor spaces, showcase your home’s beauty, and make your outdoor living dreams a reality – contact us today for your free quote! 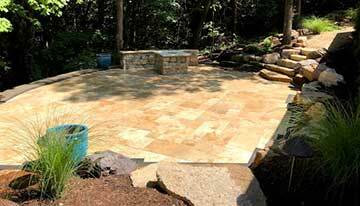 Why Choose Rescue Landscaping for your next project?